20 Redstone mechanisms is quite large map with redstone mechanisms. 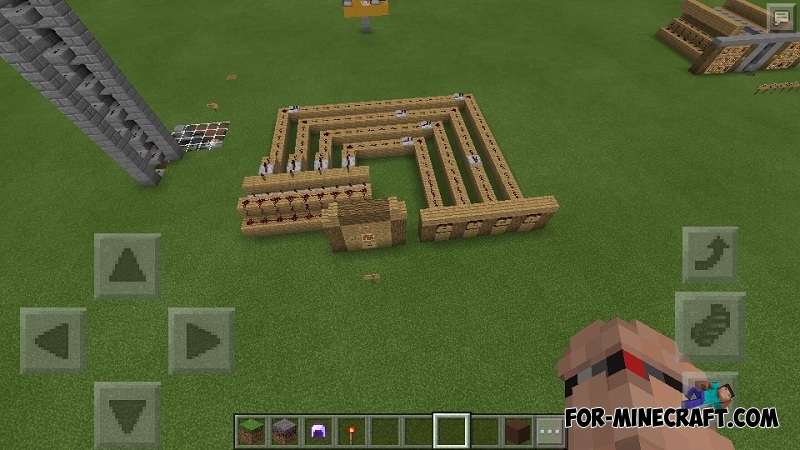 The author is truly a genius, because the redstone circuits are striking in their intricacy. One of the most interesting mechanisms are collected here, such as automatic furnace or large and intricate redstone circuits. 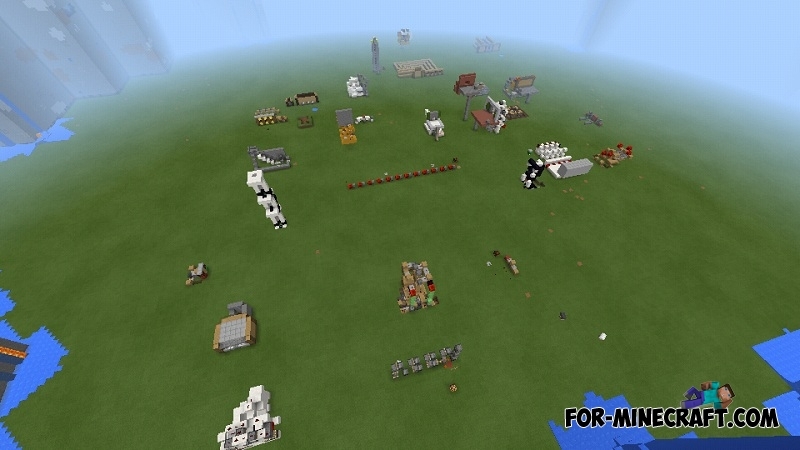 So, I highly recommend to all fans of Redstone to download this map and enjoy these creations! Automatic Redstone House map for Minecraft PE 0.15.0/0.15.1Super House is a modern building, where you will find plenty of Redstone systems.